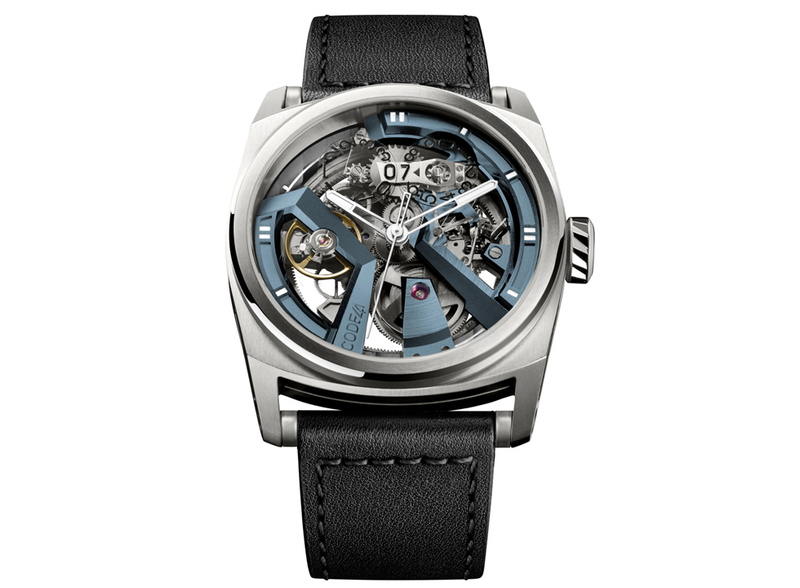 CODE41’s groundbreaking X41 project has provided its 200,000 strong watch loving community with a unique opportunity to take part in the development of the first-ever community-designed movement. 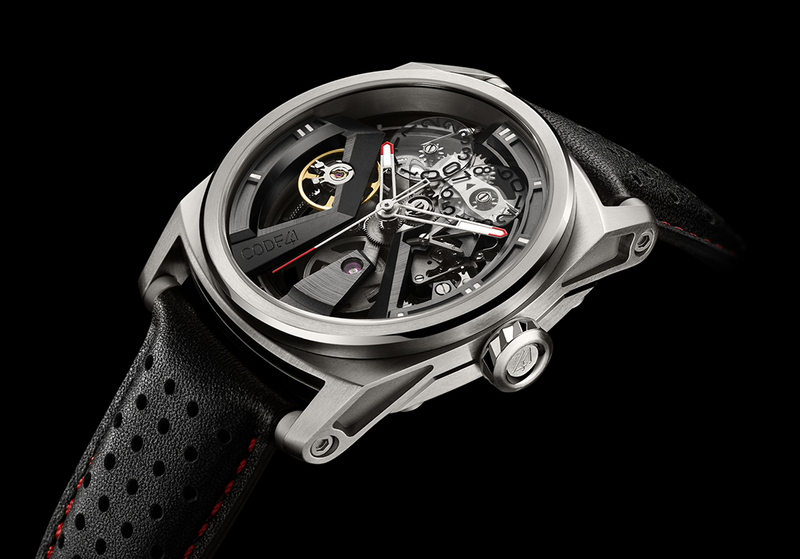 The movement will include an exclusive peripheral oscillating weight mastered by only a handful of brands, and it could be yours for as little as 4,000 Euros. Similar pieces cost 20,000€, and often much more. 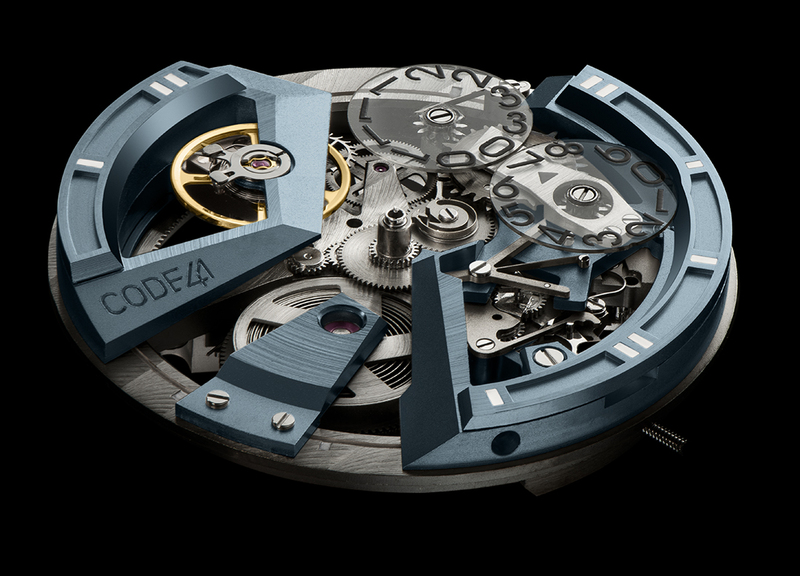 CODE41’s founder, Claudio D’Amore, decided to take up watchmaking after enjoying a decade long career in watch design, having worked with some of the biggest names in Swiss watches including the likes of Tag Heuer. 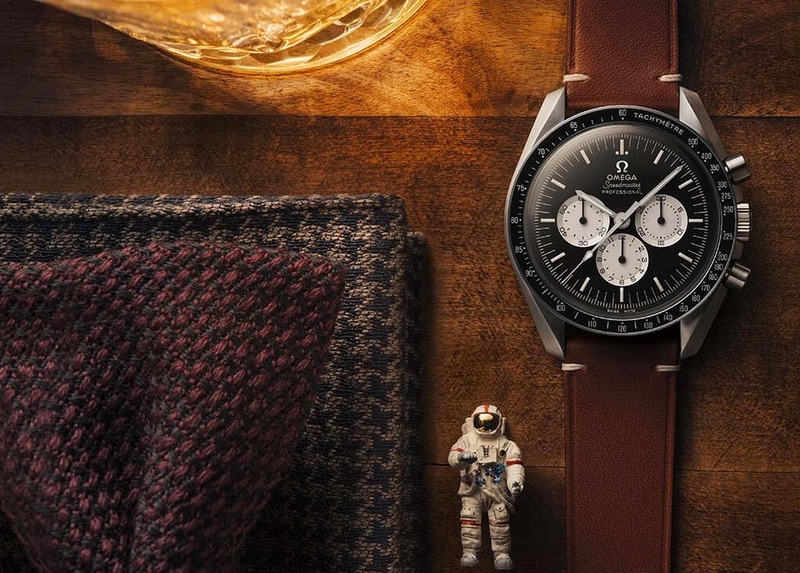 For Claudio, this new venture was envisaged as a collaborative effort between his team and watch aficionados with a genuine passion for mechanical watches. 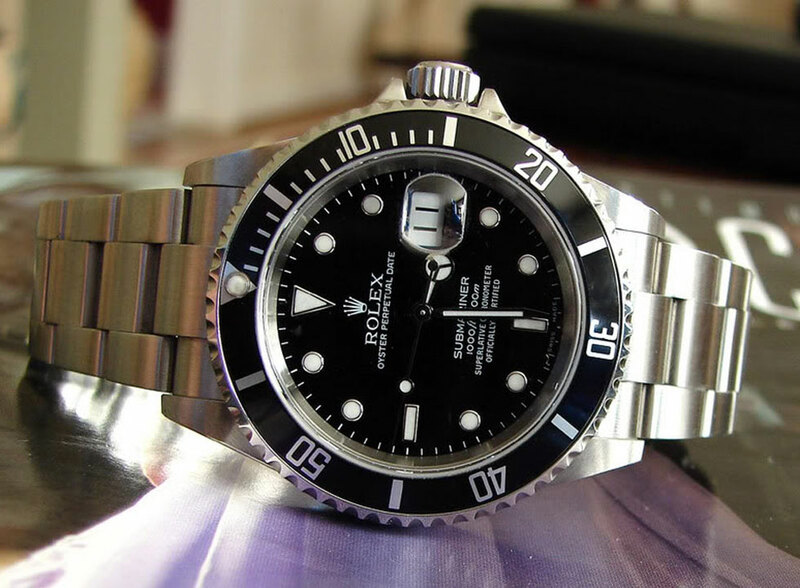 Together, they would produce a timepiece which would satisfy important criteria: high-quality components, aesthetic appeal, and value for money. All became possible thanks to a hugely successful Kickstarter campaign back in December 2016 which raised over half a million Swiss Francs. Ever since CODE41 has worked with its supporters with complete transparency. CODE41 shares all-important manufacturing information, from the origin of the components, used, to the financial cost and the production details. And in return, they encourage feedback from their community throughout every stage of the X41 design process. WHAT MAKES THE X41 PROJECT SO REMARKABLE? Over the past year, members have had key input on CODE41’s latest project the X41. 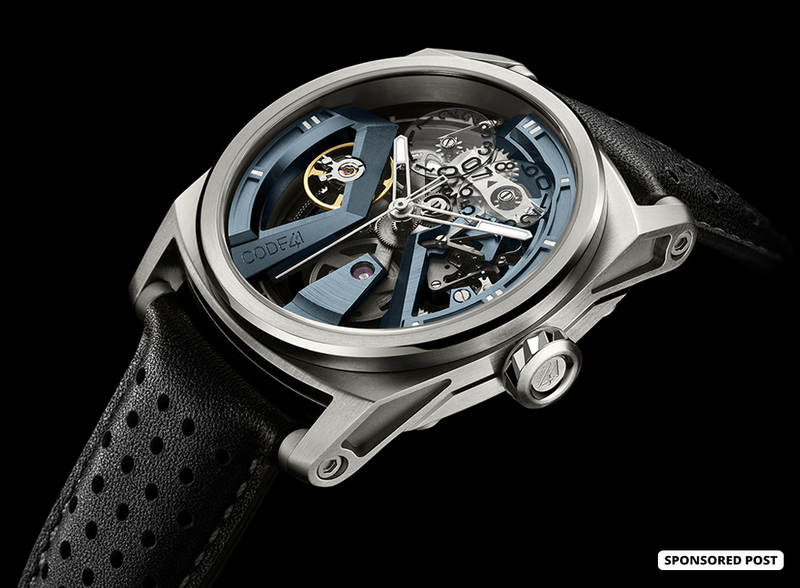 Not just on esthetic decisions such as case construction and color combinations, but all the way through to the choice of the automatic rewinding movement with the addition of a Grande Date feature, a titanium case with reworked lugs and a more pronounced bezel, and the all-important peripheral oscillating weight. WHAT’S THE SECRET BEHIND SUCH LOW PRICES? 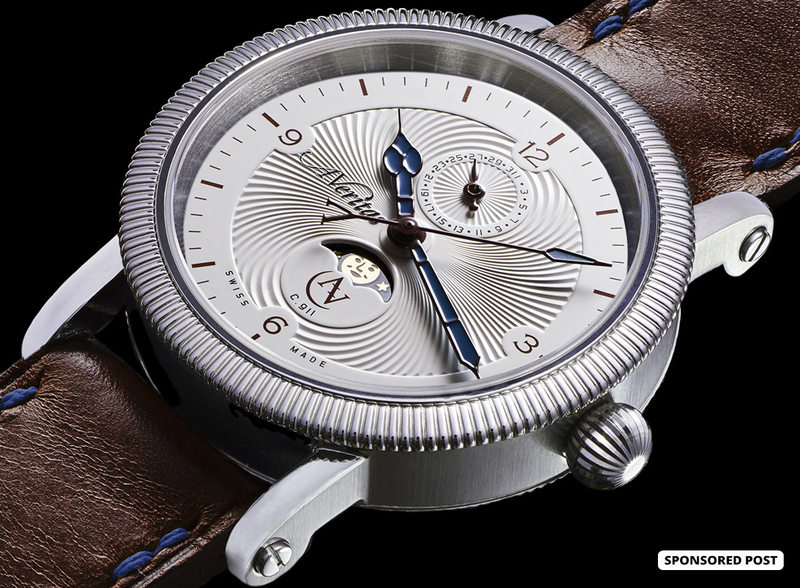 Fine watchmaking is inextricably associated with the world of luxury. The latter is a synonym for inaccessibility, social standing and even ostentation. These subjective criteria have the unfortunate tendency to propel prices to artificially high levels. For the X41 project, as with all of their other projects, the CODE41 team is focused on objective values, like high quality and superior expertise. The production costs and margins allowing the project to be profitable are clearly explained. The retail price is not the result of market positioning, but rather a direct reflection of the costs of production. Models similar to the X41 can cost 15,000€, or indeed much more! Far more than the 4,000€ proposed upon the launch of the project. The peripheral oscillating weight fitted to the X41 movement is a symbol of the genuine technical feats achieved by only a handful of brands. It allows a reduction in thickness and more transparency compared to a standard weight. Many big-name brands have already attempted to integrate such a feature, often only to abandon it because the ball bearing was too loud, inefficient and costly to implement. 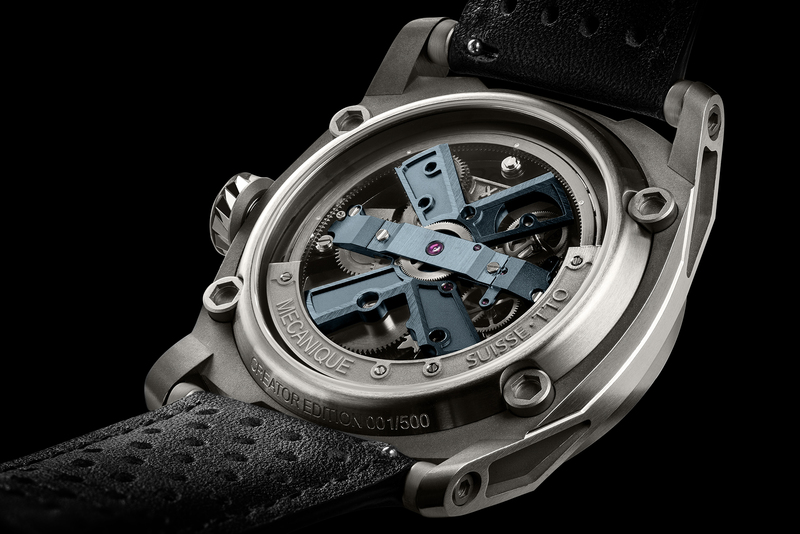 In the case of the X41 movement, after several years of development, these problems have been resolved by the brand’s partner by machining and handling the finishing (hardening and polishing) of the components of the ball bearing in-house, in order to guarantee perfect dimensions and finishing. 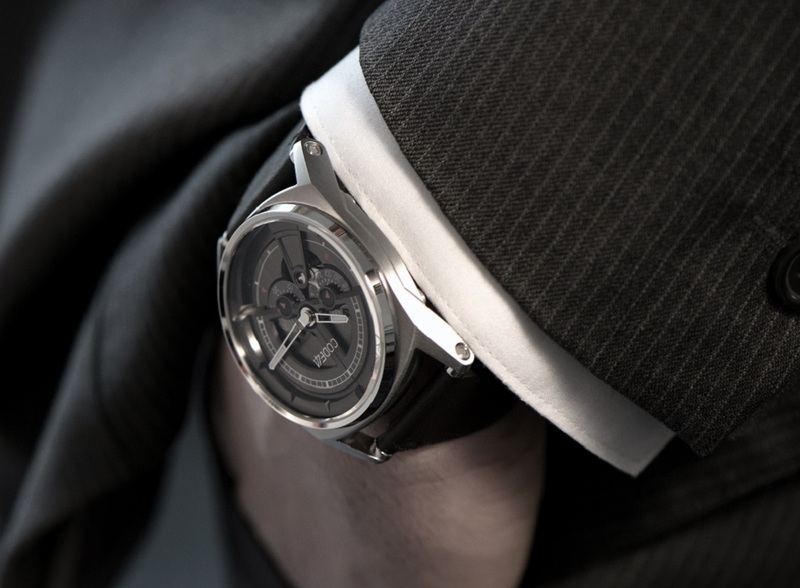 The new X41 movement was developed in collaboration with industry leader Timeless Manufacture. 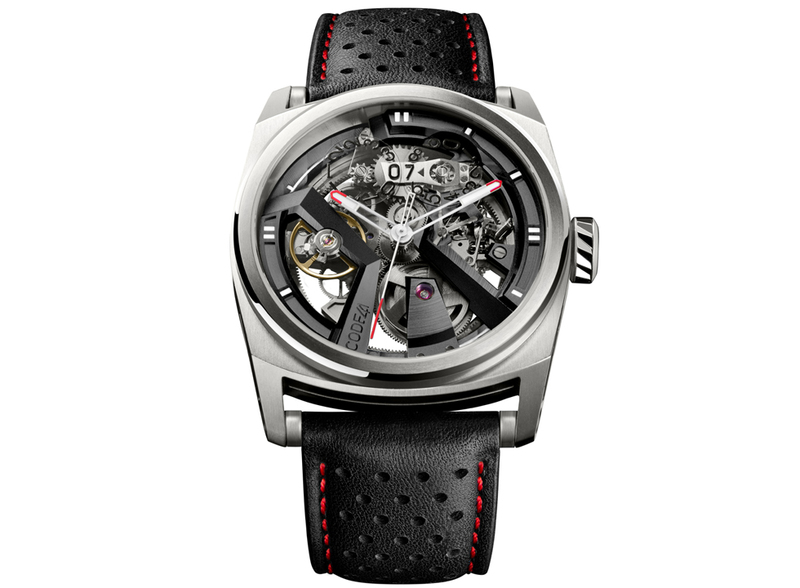 All of the components used in their movements are developed in-house, except for the balance wheel. The manufacturer’s watchmaking expertise spans 10 years, with a team of 40 based in Geneva and another 10 in their watchmaking workshop in the Jura Valley. 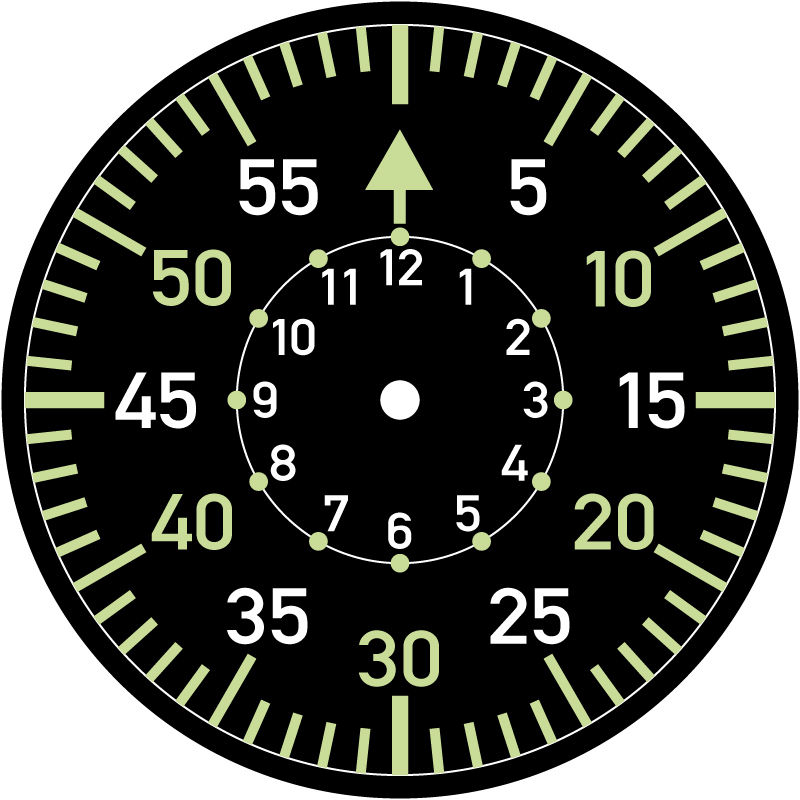 Each movement has been tested for precision in 5 different positions and has a frequency of 28,800 vph (4 Hz). Moreover, the X41 case measures 42mm in diameter with a thickness of 11.7mm. Scratch resistant sapphire crystal sits on top and at the case back, showcasing the inner workings without a dial in the way. The prototypes are now in production, and the launch date for pre-orders has been set for TODAY, March 12, 2019. 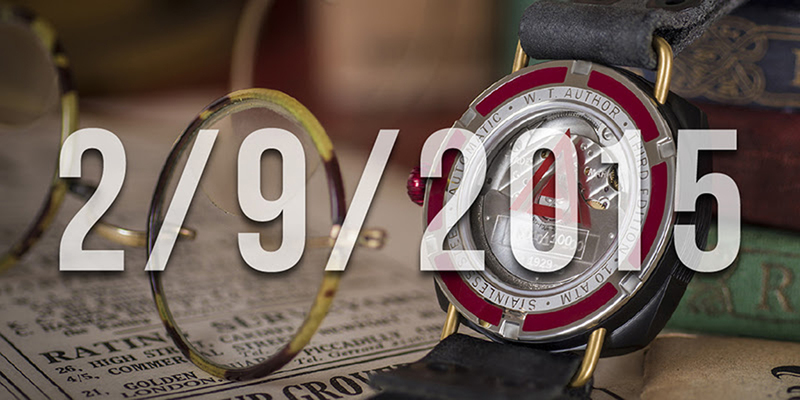 Over the course of 30 days, CODE41 members will be able to order one of the 500 X41 watches in this special “Creator Edition” series. Delivery is scheduled for December 2019. Learn more about the X41 launch on CODE41’s website and show your support.